Explore Our Congoleum Ovations Tile Luxury Vinyl Flooring Collection styles! Buy Congoleum Ovations Tile Luxury Vinyl Flooring Today and Save! Congoleum Ovations Tile Luxury Vinyl Flooring has a wide variety of gorgeous colors, shades, and textures to choose from! 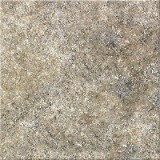 Congoleum Ovations Vinyl Tile is durable and easy to maintain. 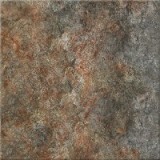 Ovations tile is designed to be warmer and more comfortable than traditional ceramic tile. Constructed of a limestone composite Ovations tile resists cracking and has a residential limited warranty against fade, wear and stain. 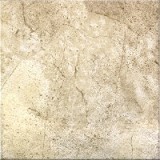 Let American Carpet Wholesalers help you make the best Ovations tile selection for your home - call us today! 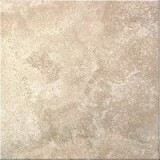 Buy Congoleum Ovations Tile Luxury Vinyl Flooring today at ACWG for 30-60% savings!